Why Metalwërks® Precision Metal Plate Systems? 24-160" 48-160" 24-160" 12-160" 12-160" 12-240" 12-160" 12-160" 12-240"
24-66" 24-48" 24-50" 12-65" 12-65" 12-72" 6-36" 12-65" 12-72"
Varies Varies Varies 1.75" 3.75" 2", 2.25", 2.75" 1.5" 1.75" 2.25"
Omniplate 1500 is an economical barrier wall system with visible caulk joints at all horizontal and vertical panel joints. 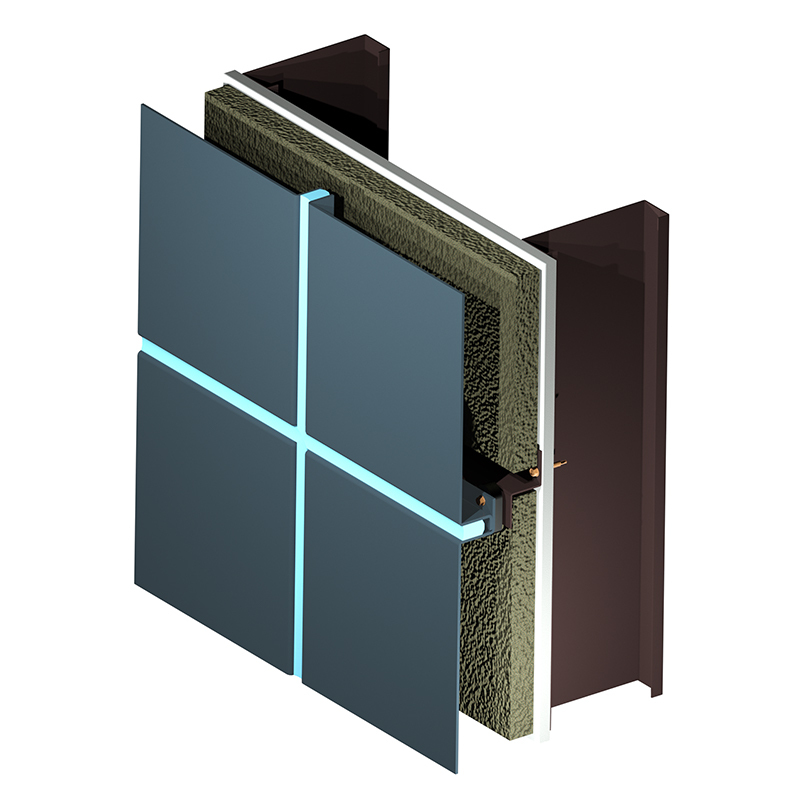 As a barrier wall, Omniplate 1500 serves as the primary weather barrier for the building envelope. It can be installed on vertical, sloped or horizontal surfaces over masonry, structural steel, stud backup or within curtain wall designs. Manufactured from either aluminum or stainless steel plate, Omniplate 1500 provides outstanding freedom of form including curves and complex 3D profiles, and permits challenging transitions without exposed trim or joints. The system installs with concealed fasteners over studs and continuous sheathing, continuous masonry, or concrete. 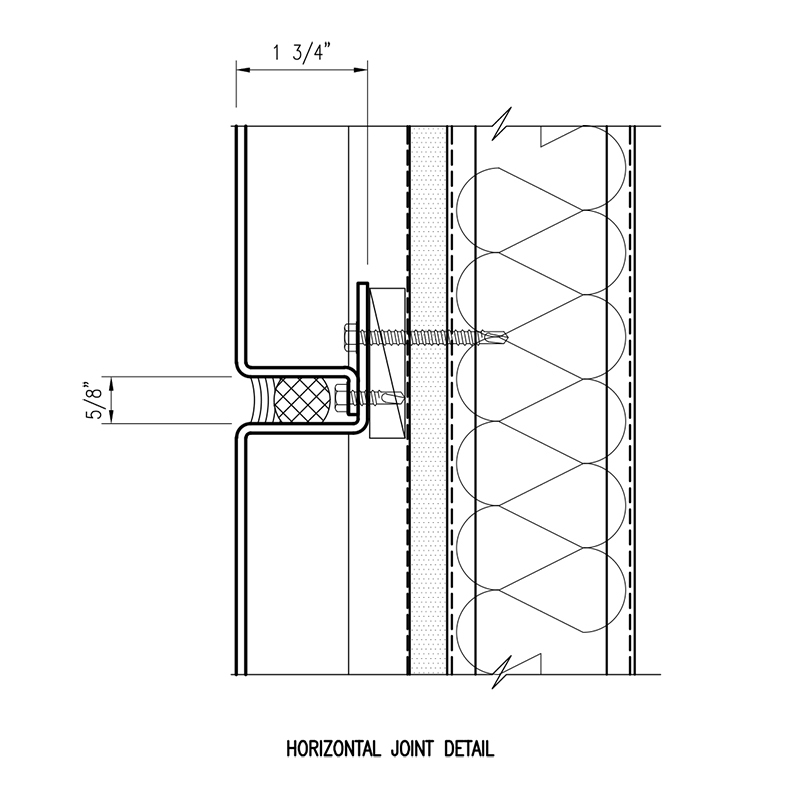 In addition to walls, the system is suited for vestibules, canopies and eyebrows, as well as for enclosing exposed columns, beams, and pilasters. * Maximum panel size depends upon plate material, gauge, finish, and geometry. Consult with Metalwërks for further options. 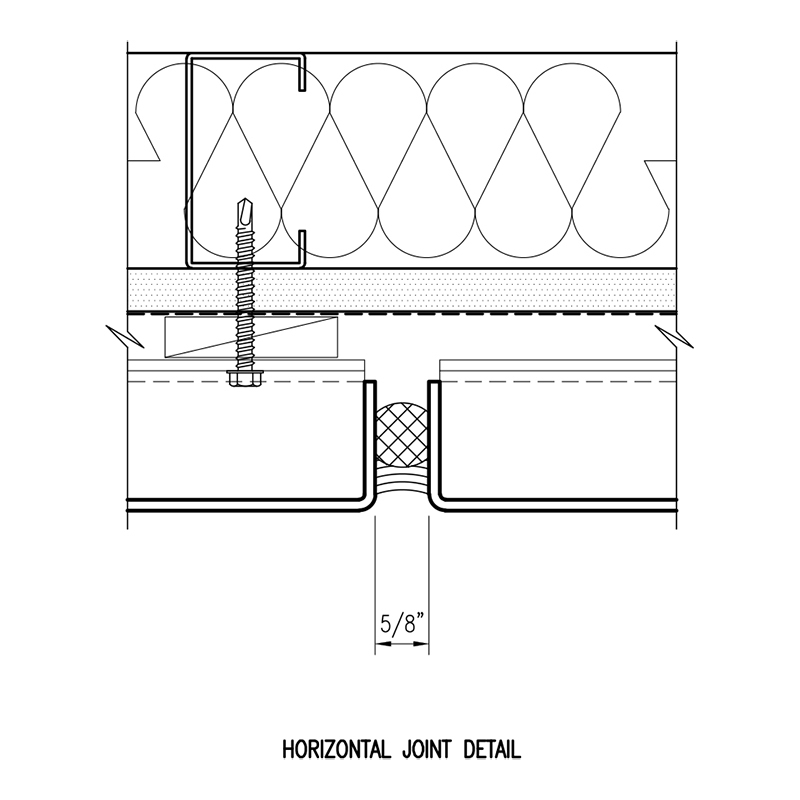 Furring Channels: As required for proper mounting of panels in 16 gauge minimum thickness. ©2017 Metalwërks®, All rights reserved.